Support For Paul Weller’s May Tour! – Paul Weller News! Support For Paul Weller’s May Tour! 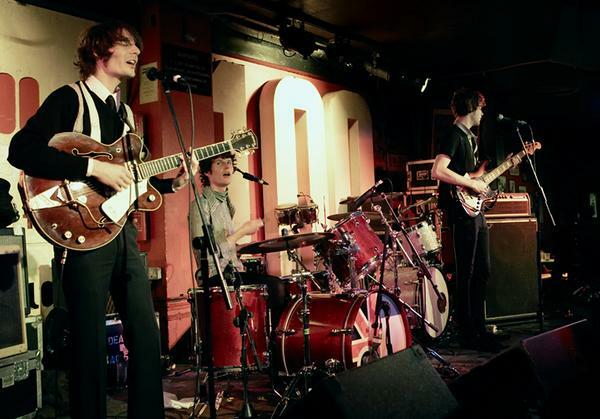 The Draytones will support Paul for some dates (to be confirmed) on the upcoming May tour. Here’s a blog post from their MySpace page. Stop by and check them out! …….so be there or be square!! Previous Entry Paul Weller Set Last Night For Crisis Charity Concert! Next Entry Paul Weller Featured On New Teenage Cancer Trust DVD!